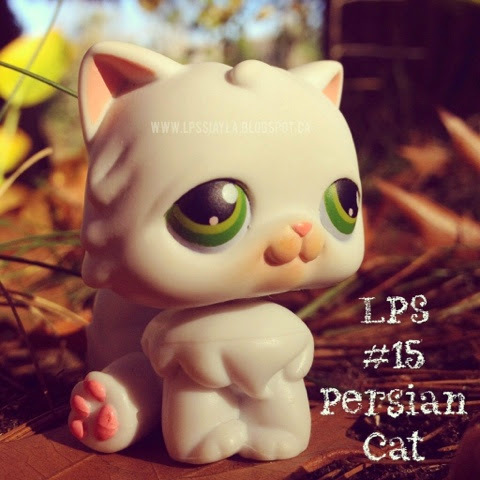 Number 15 is this white Persian cat with green eyes. She looks so happy to be enjoying the last bit of sun before the snow hits. Has it snowed where you live yet?